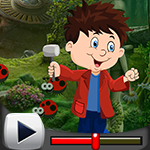 The story of this game is to rescue a penguin family from an Igloo house where it has been locked in a cage. 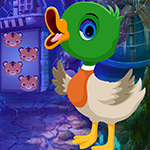 Can you help the penguin to come out it needs your help. 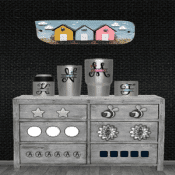 Click on the objects to interact with and solve simple puzzles. 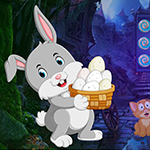 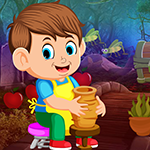 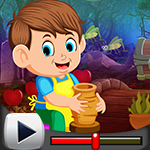 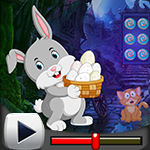 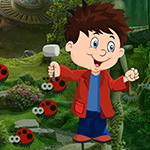 Good luck and have fun playing Knf escape games, free online and point and click games.